The Wildest Summer Camps in Town are at Louisville Zoo. Spring break camps (pre K – grade 6) are April 1 – 5 (day or week long). Summer week long camps (pre K – grade 8) are June 10 – August 2. Would you like to give your little ones the wildest, most fun adventures this spring and summer break? 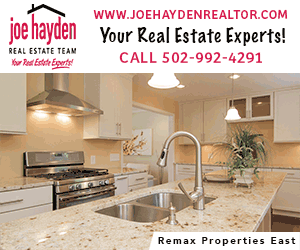 While the Zoo is a magnet for most kids, the Louisville zoo summer camps this year are sure to provide new adventures that will guarantee your kids have lots of fun stories to tell years after their camp days are over. 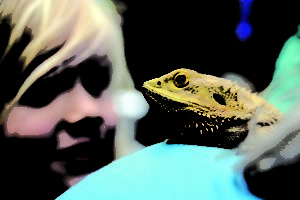 A few of this year’s camps include: Animal Giants, Fantastic Beasts, Art Safari, Vet Camp, Backstage Pass, Animal Superheroes, Camp Discovery and Rockin’ Reptiles. Each camp is designed for specific grade levels so campers learn and share with their peers. 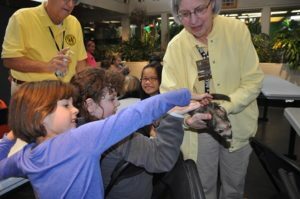 All camps have a special focus plus Zoo walks, presentations, attraction rides, and up-close encounters with Zoo ambassador animals. The Zoo’s convenient car line drop-off service from 8 – 9 a.m. and extended pick up hours from 4 – 5 p.m. are a big hit and makes camp time so much more manageable for parents. 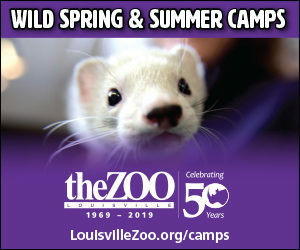 Register online for Louisville zoo summer camps at LouisvilleZoo/camps. Click here to get back to our Summer Camps page.